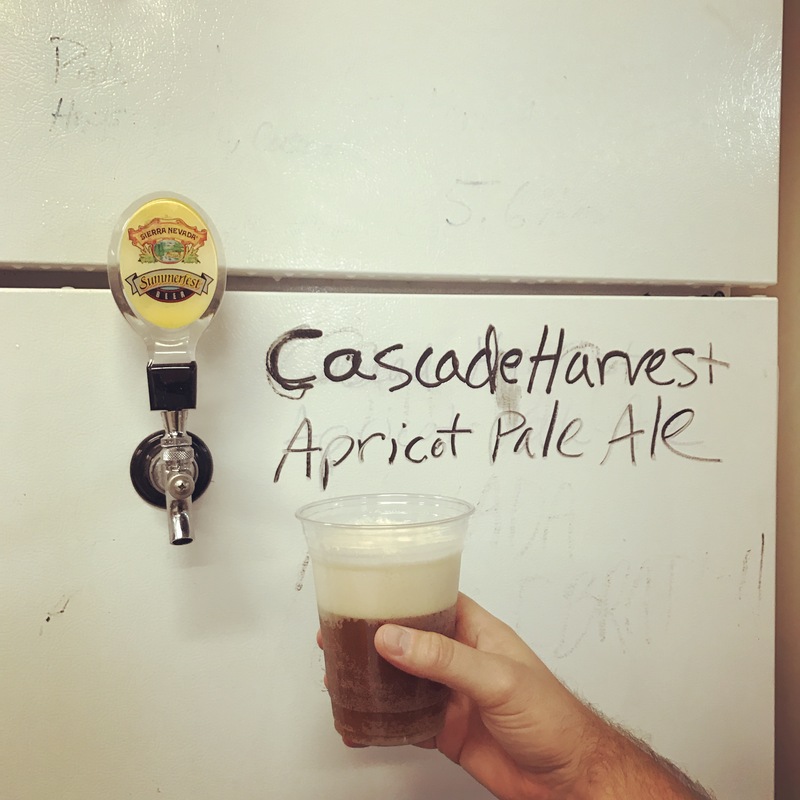 I finally tapped the Harvest Apricot Pale Ale homebrew and gave it a try. Overall I’m happy with it, and everyone who has tried it claims to enjoy it. One friend said it is better than anything Sierra Nevada makes, but he is mistaken. I think I nailed the body, mouthfeel, and carbonation level. The apricot flavor is subtle but unmistakable. The color is a bit dark, but it’s a nice peachy amber. Aside from the apricots I think I’ve dialed in my pale ale recipe fairly well. It’s malty (perhaps more like a English Pale Ale than an American Pale Ale), but with plenty of hop flavor. I used entirely homegrown Cascade hops for this batch, and that worked out well. Commercial fruit beers have been super popular lately and I’ve tried quite a few. I’ve found that I enjoy the ones that don’t even attempt to be subtle with the fruit. Given that I think I’ll add even more fruit next time I brew a fruit beer. The apricot flavor in my brew is nice, but I think it would be even better with another pound or two of apricots. The only real problem with this brew is an off flavor that I’m having trouble placing. It’s in the aroma and the flavor. 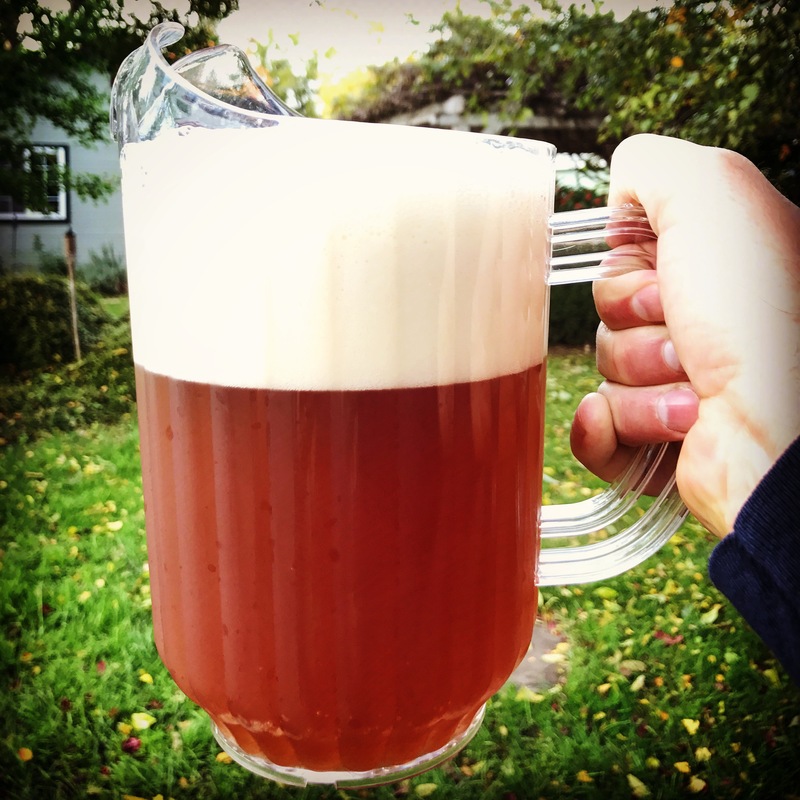 It seems to dissipate as your work your way through a pint, but it’s back with the next pour. I’m having trouble describing it, which makes diagnosing it a problem. I think I’ve had this exact same off flavor in past homebrews and its getting frustrating. 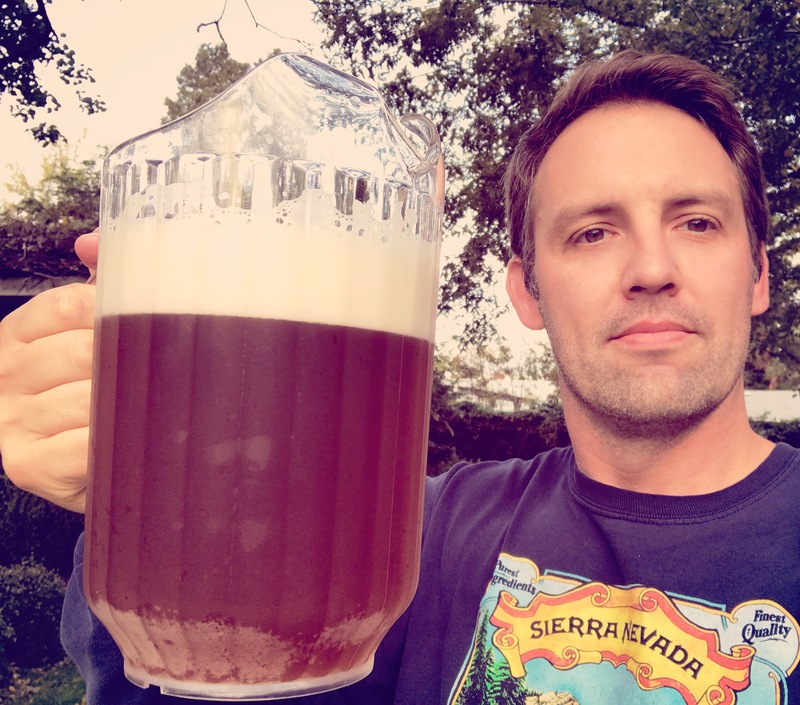 Perhaps it’s time to round up a more experienced homebrewer for some tips. November 7, 2016 in Beer, Homebrew.